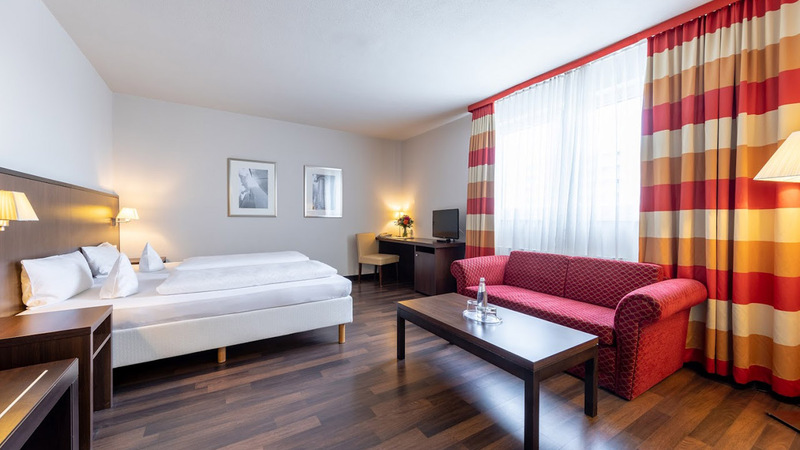 TRIP INN Frankfurt Nordwestzentrum offers you 93 comfortable rooms, all of them equipped with shower or bathtub, hair dryer, towels, wardrobe, iron, writing desk and flatscreen television including international programs. All our guests can easily connect to the internet via our free highspeed WIFI. 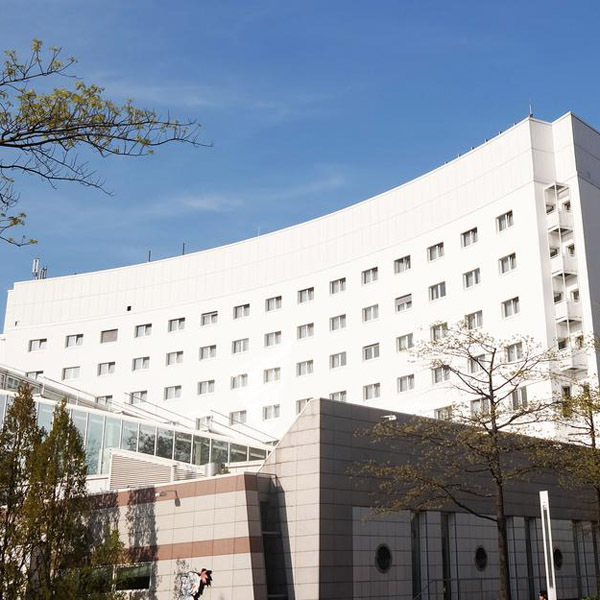 The hotel is located directly beneath the attractive shopping mall “NordWestZentrum” and the very popular adventure pool “Titus-Therme”, which also includes a sauna. 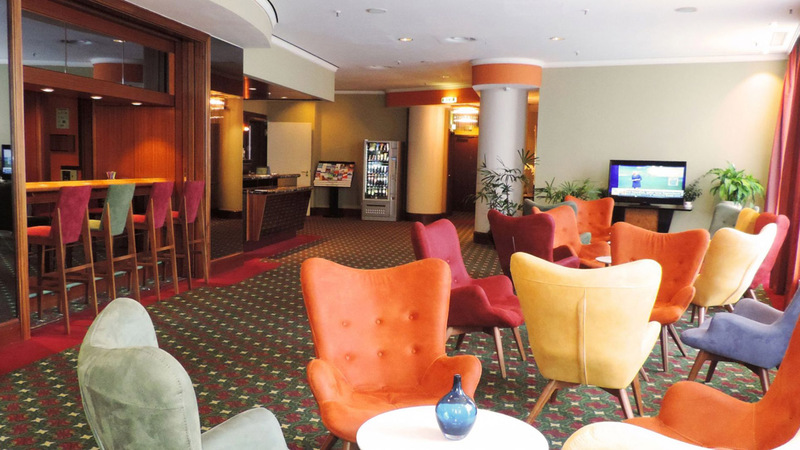 The reception and bar of our modern and comfortable hotel are open 24/7. 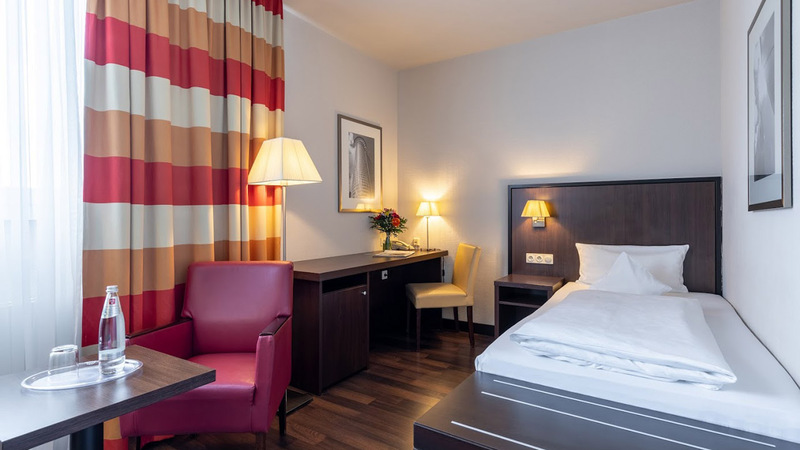 In our TRIP INN Frankfurt Nordwestzentrum you have the choice between stadard rooms with single, double or twin bed and privilege rooms which are equipped with double beds. 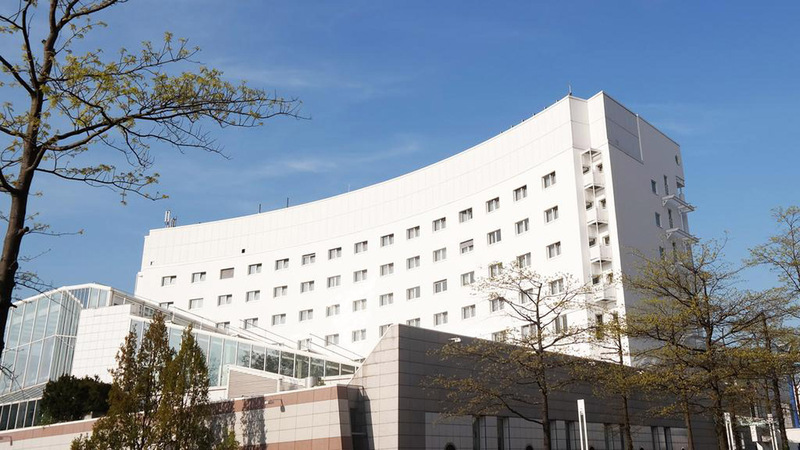 All 93 rooms are non-smoker rooms, two of them are accessible for persons with handicap. Our free highspeed WIFI offer guarantees you to stay connected in all areas of the hotel. One child up to 11 years can stay for free in the parent’s room and your pets are welcome at our hotel, too (additional charge: 15 €/night). 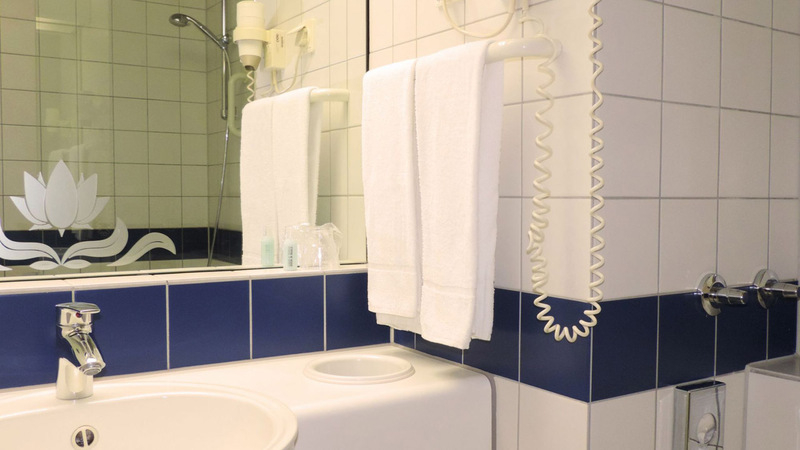 Our comfortable 19 sqm sized single rooms provide you with all amenities you can expect from a modern hotel: shower or bathtub, hair dryer, towels, wardrobe, writing desk, iron and flatscreen television. With a size of 27,75 sqm, our twin bed rooms are quite spacious and offer the same amanities as our single rooms. With 22,75 sqm our double rooms “Queen” provide you with a comfortable queensize bed. Same room size as “Queen” but equipped with kingsize bed. With a size of 33,25 sqm the “Superior” rooms offer plenty of additional space for your well-being. 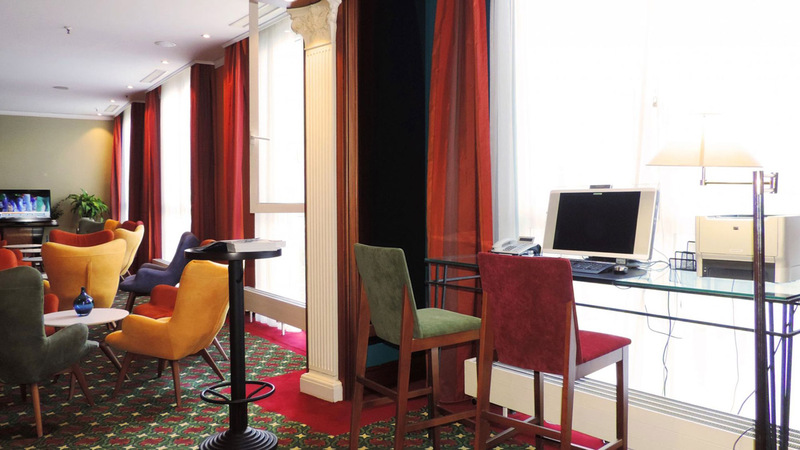 Aprta from our cosy and comfortable rooms we offer our conference room for business travellers. 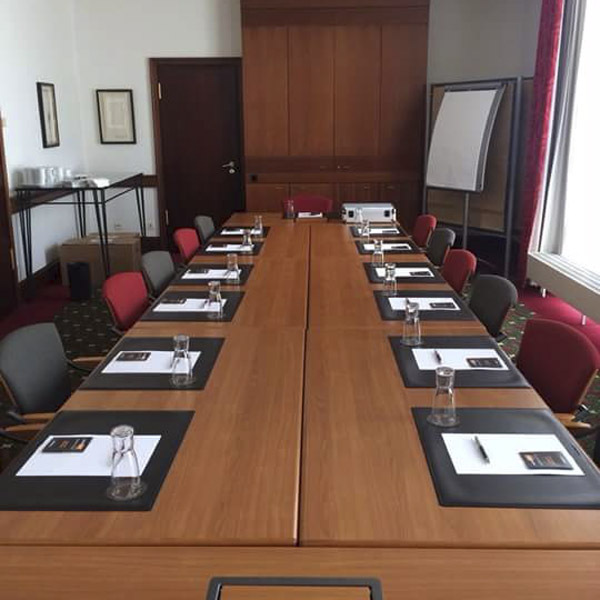 This attractive room is ideal for staff meetings, small conferences or product presentations. Up to 18 participants can be seated here. Just in case you need more chairs, please let us know in good time. Depending on your demands we will arrange the chairs in U form, as block or in parliamentarian manner. 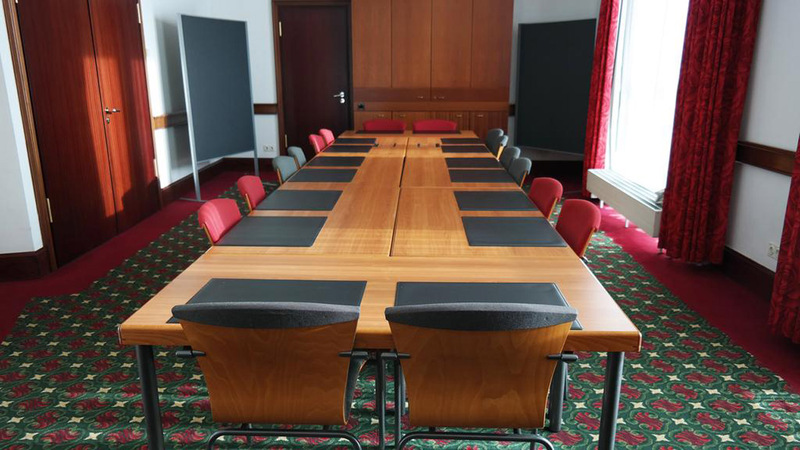 Our conference room has a size of 30 sqm and is equipped with flip cart and pinboard as standard. Of course, a projector with screen, faciliator’s toolbox can be ordered additionally. Further options like lunch and coffee breaks are available, too. For receiving a detailed quote, please specify your demands in the form below. 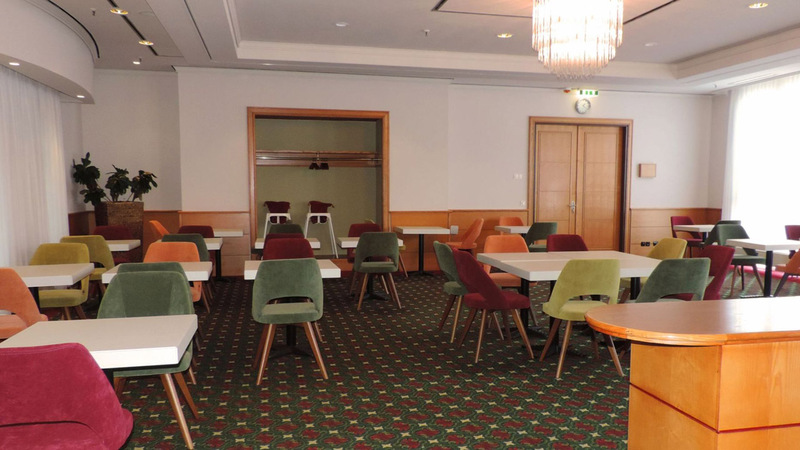 TRIP INN Frankfurt Nordwestzentrum is located in the northern area of the city and integrated into the shopping mall “NordWestZentrum“. The mall attracts visitors from the complete region and is easily accessible by car and public transport.